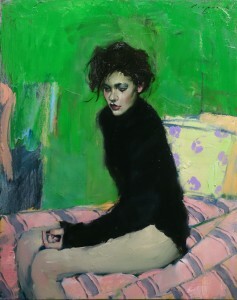 Liepke, who was and continues to be drawn to the work of the 19th-century masters, did just that. 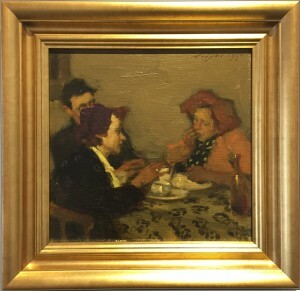 He headed east to New York’s finest museums where he studied the work of Sargent, Degas, Toulouse-Lautrec and Vuillard, absorbing technique and discipline while developing a unique vision all his own. 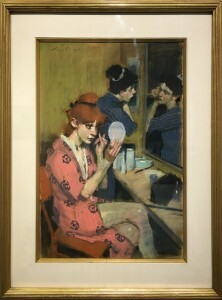 In the early part of his career, Liepke began working in the world of illustration and by the early 1980’s, he had earned an award-winning reputation as an illustrator with works appearing in magazine like Time and Forbes. 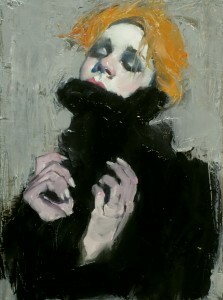 Over time, Liepke grew tired of the lack of control in terms of subject matter, and by the mid-80’s decided to strike out on his own and become a full-time artist. 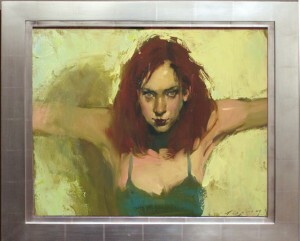 Liepke’s commitment to traditional figurative painting coincided with the resurgence of figurative painting in general. 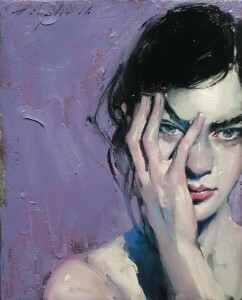 “I came at a pretty good time. 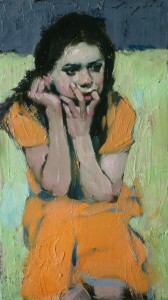 It wasn’t as difficult to find success painting figures in a realist style during the 80’s as it would have been in the 50’s or 60’s. 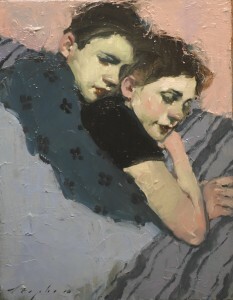 Artists like Lucien Freud helped carve some paths, which helped me enormously,” he says. 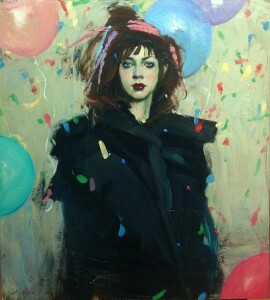 Not that Liepke really needed any assistance anyway. 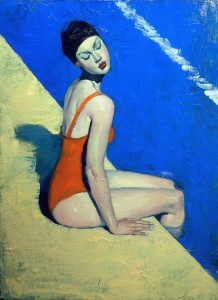 From his very first exhibition in 1986, all of the works in his shows have sold out. 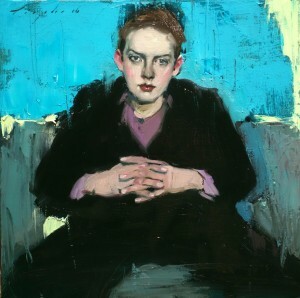 From Hong Kong to Los Angeles and London to New York, Malcolm Liepke’s works are much sought after and his audience continues to grow by leaps and bounds.